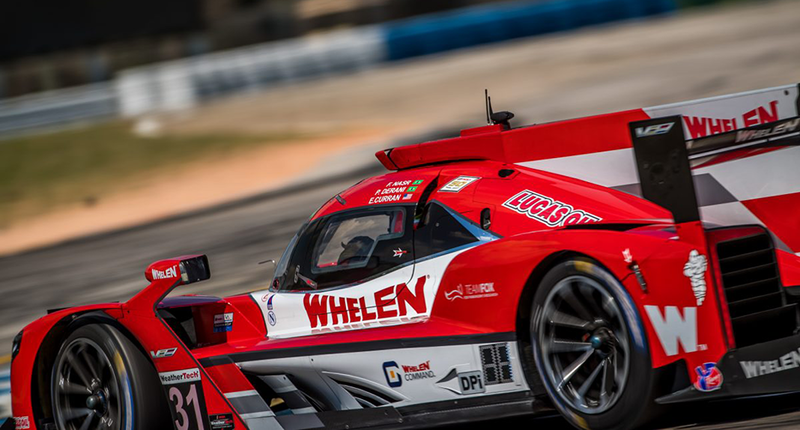 ECR Engines secured its second-consecutive win in the 2019 IMSA WeatherTech SportsCar series with a win by Action Express Racing’s Whelen Engineering Cadillac at the 12 Hours of Sebring this past Saturday. ECR previously scored a 1-2 finish in the Rolex 24 Hour earlier this year. Action Express Racing’s No. 31 Whelen Engineering Cadillac was piloted by Pipo Derani, Felipe Nasr, and Eric Curran. Together, the three drivers led 249 of the 348 laps at Sebring International Raceway after battling rain and poor visibility at the start of the event. The team also had to defend their lead for a final eight-minute sprint to the finish after the fifth caution period of the day came out late in the race. “This has been a great start to the 2019 IMSA WeatherTech SportsCar season for ECR Engines,” said Richie Gilmore, president of ECR Engines. “To follow up our 1-2 finish in the Rolex 24 Hour with another win at the Twelve Hours of Sebring is a testament to all the work and effort our team has put in during the off-season. “Whelen Engineering has been so close to victory at Sebring in the past, so it’s nice to see them finally get it done,” said Gilmore. The No. 31 Whelen Engineering Cadillac has previously finished second at Sebring in 2016 and 2018, and third in 2017. The team also finished second in the 2019 Rolex 24 Hour at Daytona International Speedway.